The following photo stories provide an in depth look at specific Buddhist funerary practices. 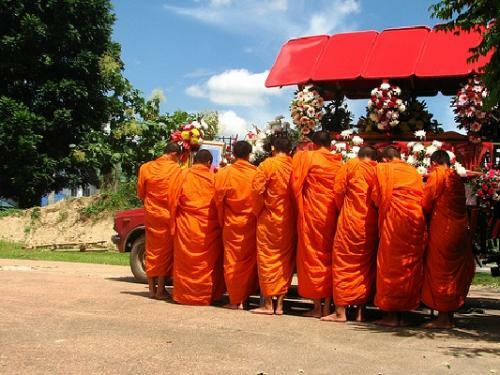 The cremation of a laywoman in Thailand was recorded as part of the AHRC funded 'Bristol Buddhist Death Project' in 2008. 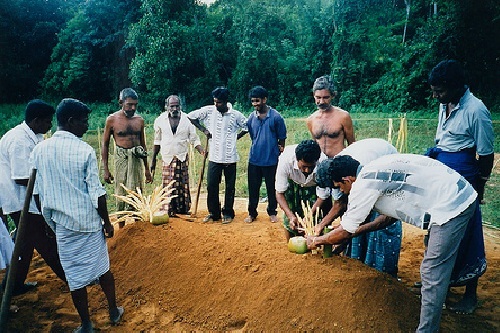 The burial of a laywoman in Sri Lanka was documented in 1999. Images from both photo stories can be downloaded for free.